Favorit of the Red Curtain Trilogy? Are Du excited about Baz's new film, "Australia"? Set in northern Australia before World War II, an English aristocrat (Nicole Kidman) who inherits a sprawling ranch reluctantly pacts with a cattle driver (Hugh Jackman) in order to protect her new property from a takeover plot. 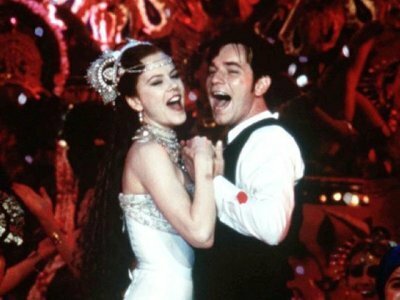 a comment was made to the pop quiz question: What was Nicole Kidman's character's name in Moulin Rouge? 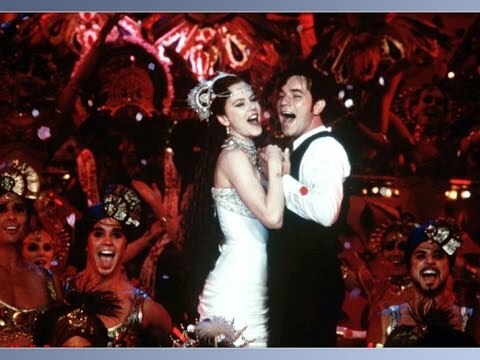 What is Ewan McGregors Characters name in Moulin Rouge?